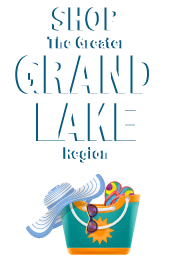 Small town charm, outstanding school systems, low unemployment, a laid back vibe, clean communities, passionate local sports rivalries, friendly folks and a big, beautiful lake–these are just a few reasons why many of us love living in the Greater Grand Lake Region. 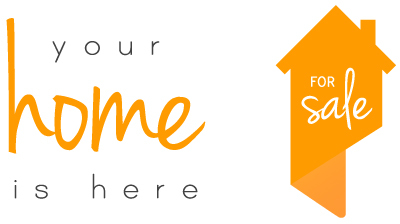 If you are visiting and could picture yourself living in this wonderful area, check out the resources below or give our office a call. We’ll be glad to share even more reasons we love calling Auglaize & Mercer Counties home.